Father Pliauplis was removed from ministry in 2006 after he was accused of inappropriately touching a minor. Pliauplis was said to have been serving St. Patrick’s Parish on Staten Island when he was removed. 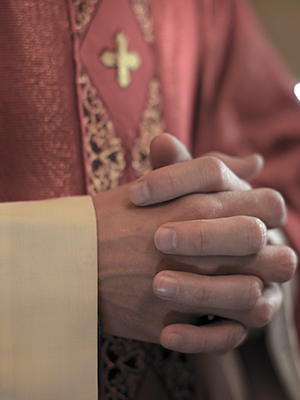 Pliauplis was reportedly cleared to return to ministry by the Congregation of the Faith, the Vatican office that has jurisdiction over allegations against priests.